Singing the Lord Hanuman aarti in english, the destroyer of all that's wicked, an exalted hero in Sri Ram's sportive play on earth. His large power makes even mountains shake. Neither illness nor impurities will compared to his devotees. This son of Mother Anjani is vastly powerful. He continuously provides facilitate and protection to the great. 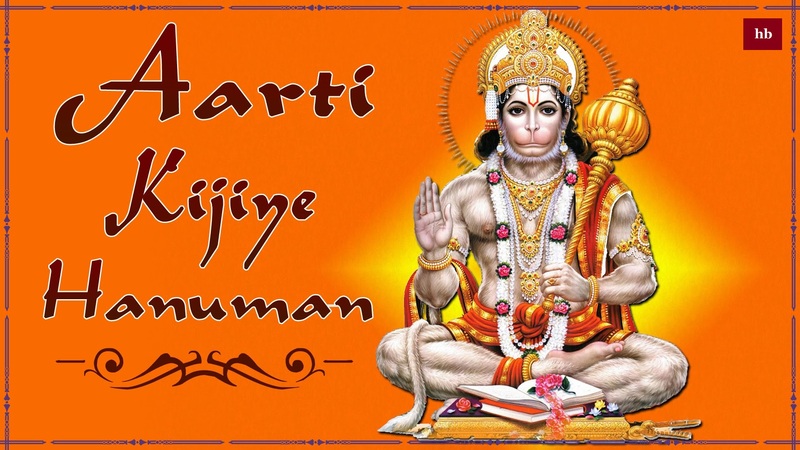 Lord Ram entrusted brave Hanuman with the task of finding Sita, that he jumped to Lanka and burnt the capital.